Has been a manufacturer high-quality, long-lasting wire fence products for over 35 years. No job is too big or too small! Servicing residential and commercial clients and offering a wide variety of fencing and wire products to meet all your needs. Kamloops wire products has solutions to all your wire problems. Our company is committed to the satisfaction of our customers, and strive to provide you with all the resources you need in one place. 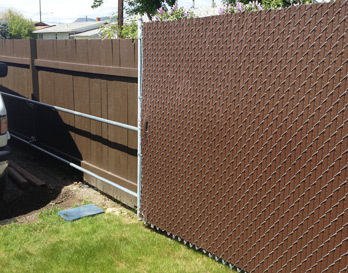 We carry a wide variety of fence types and accessories, including wood posts, privacy fence slats and do-it-yourself kits. We pride ourselves in having enough products in stock to satisfy any and all of your needs. 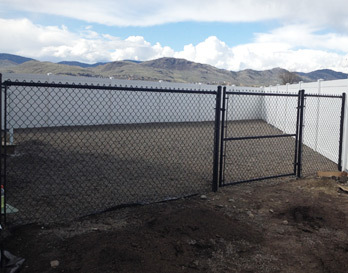 And if you are looking for something unique, we even provide welding services to custom built the gate or fence you want. We have the capacity to perform jobs of any scope. Whether you are a residential client who needs wire solutions for your home, or are a business with extensive fencing needs, we have materials and installers to fit your specific needs. 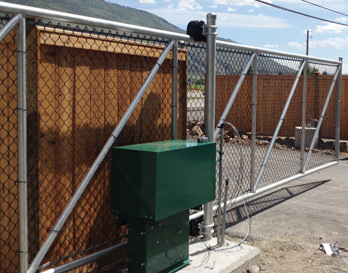 Request a quote today and get the wire solutions you need from your preferred Kamloops Wire company. Kamloops Wire has been under new management since 2014, and would like to thank all our past customers for their patronage and referrals.